To celebrate the end of 2018, I’ve decided to compile a list of all the books that I gave 10/10 to this year. These are the books that I loved the most, out of anything I read. Thank you to the publishers for continuing to send me review copies in 2018, and thanks to my readers for continuing to visit my blog. When Jack West Jr won the Great Games, he threw the four legendary kingdoms into turmoil. Now these dark forces are coming after Jack … in ruthless fashion. The Carrie Diaries opens up in Carrie’s senior year of high school. She and her best friends — Walt, Lali, Maggie, and the Mouse — are inseparable, amid the sea of Jens, Jocks and Jets. And then Sebastian Kydd comes into the picture. Sebastian is a bad boy-older, intriguing, and unpredictable. Carrie falls into the relationship that she was always supposed to have in high school-until a friend’s betrayal makes her question everything. 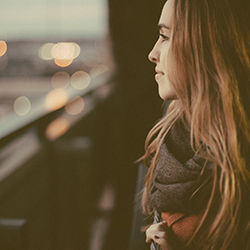 With her high school days coming to a close, Carrie will realize it’s finally time to go after everything she ever wanted. 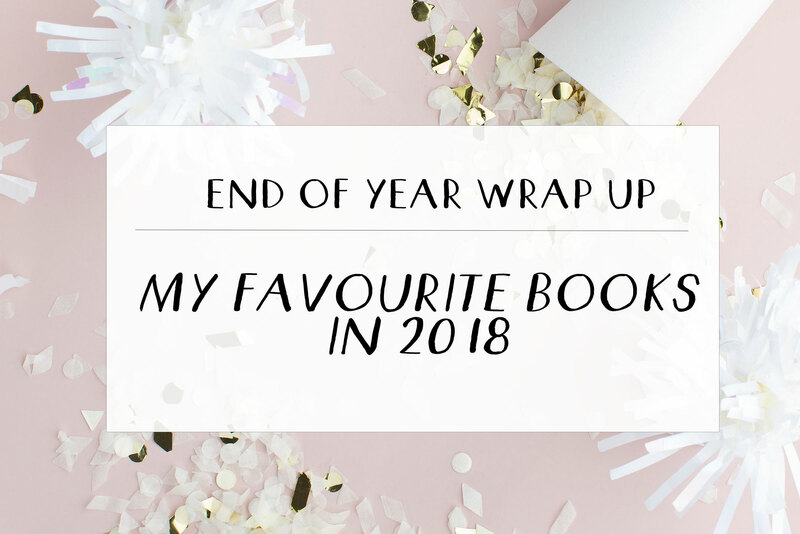 I haven’t read any of your favorites from last year, but I definitely need to check them out! Happy reading!